Showing results by author "The Healthy Reader"
Chinese medicine has been used for thousands of years, and you will find that it actually is a great way to help make sure that you can maintain your health. 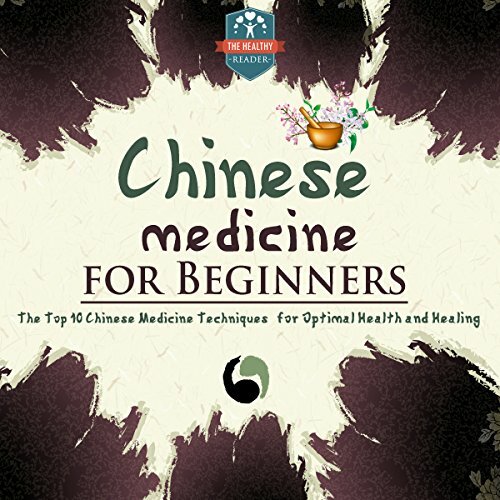 There are many techniques, and this book will teach you about the top ten methods of Chinese medicine and how they can help you. Of course, Chinese medicine can be hard to understand, but it puts everything in the right order and leaves you feeling healthier than ever. 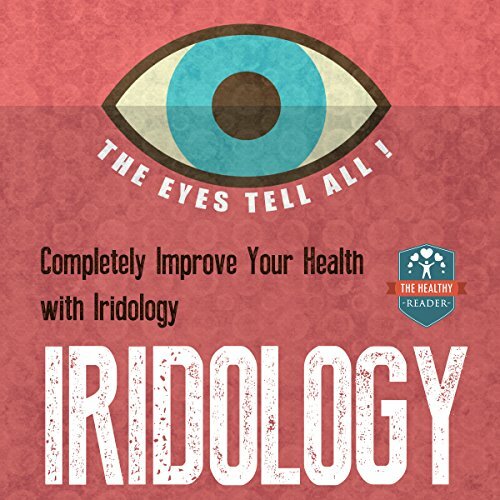 Iridology: The Eyes Tell All! Your eyes are a gateway to your body! Irrespective of the fact that people have blue, brown, hazel, black or mixed eyes, each eye has a story to tell: and how beautifully! A simple torch examination of the eye can reveal the world - it can tell you the kind of person you are and even the diseases that you may be susceptible to. revealing eye changes via iridolog. Many people are trying to get away from prescription medications as an ADD treatment, and there are various alternative treatments as well. 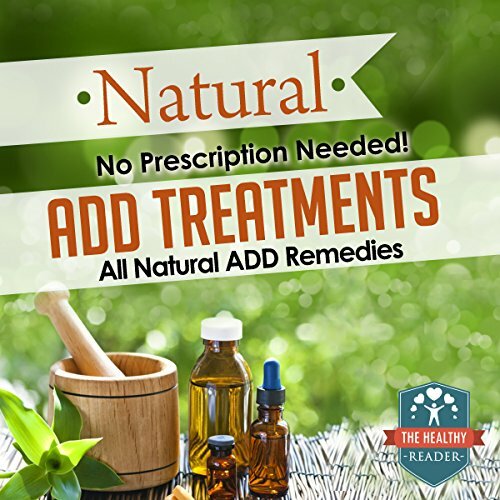 It takes patience to treat ADD or even ADHD naturally, as everyone reacts differently to the supplements, herbal remedies, and environment that you try to construct. Balancing natural remedies with the proper diet and environment can be exceedingly important when treating ADD naturally. Chinese medicine is considered to be extremely effective, and there are various ways that it can be used. That also means that there are various herbs. 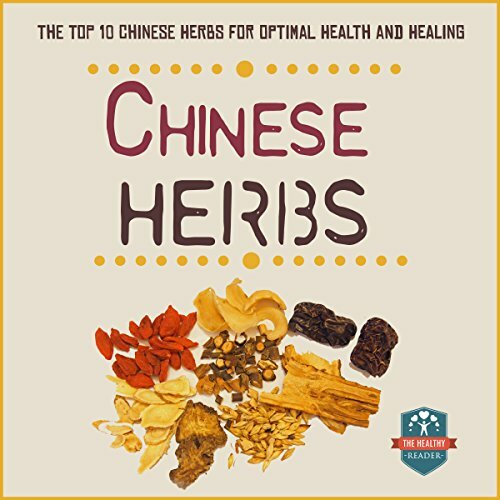 Of course, there are also the top ten most effective and common Chinese herbs as well, and this book will teach you exactly what those are. Native American medicine can be complex, but it can be extremely helpful. It can also be extremely beneficial when used properly for various ailments. It all depends on if you have the right knowledge on how to use them, and this book will teach you how. 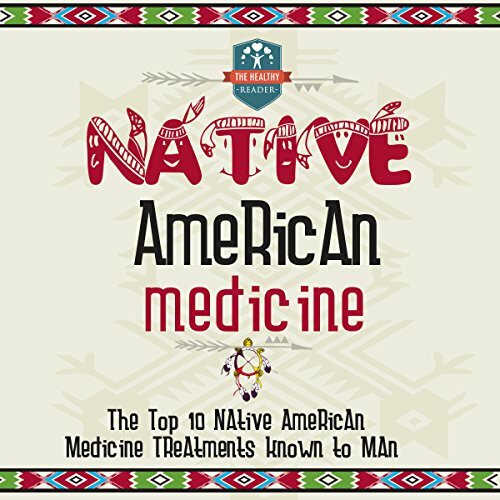 This book goes over the top ten healing methods of Native American medicine. 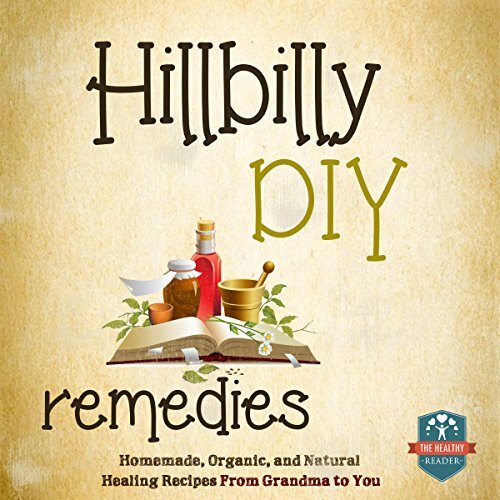 It will teach you a little bit about how healing the spirit will help you to heal the body, as well as herbs that can help with actual ailments that are afflicting you. 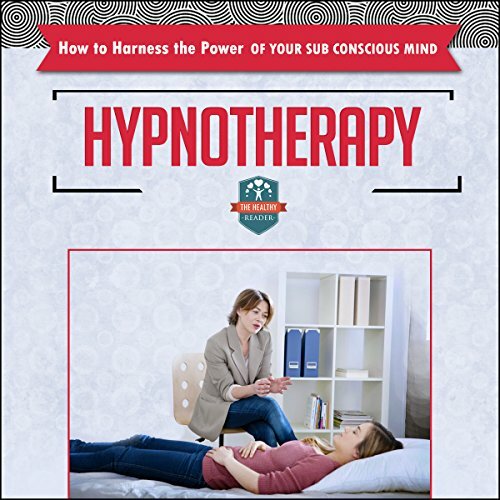 This book teaches you all about hypnotherapy - it explains the working of your brain and teaches you specific techniques that you can use to tap into the power of your subconscious mind. It familiarizes you with the various styles of hypnosis and tells you the mechanism that you can use to identify the style best suited for your clients. 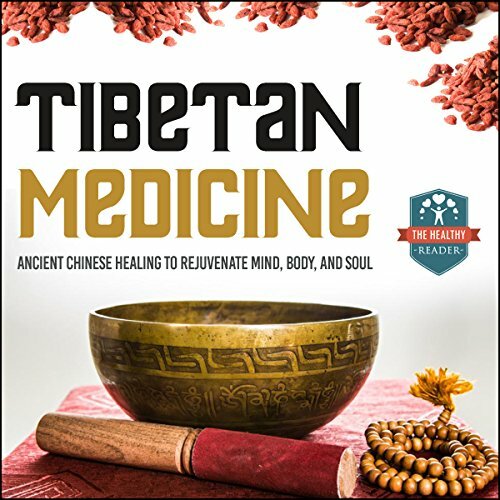 Tibetan medicine is mysterious to many people, but this audiobook is meant to enlighten people about Tibetan medicine. It'll even teach you some of the formulas you're able to use at home through Tibetan medicine. There are many practices, medicinal formulas, and medicinal herbs that are used in Tibetan medicine, and there are even therapies that are unique to treat various ailments. It is not always easy to get the car out and rush to the doctor for every little ailment that affects your family. Surely there are ways through which you can take care of those boils and pimples without spending large sums of money on chemical treatments. 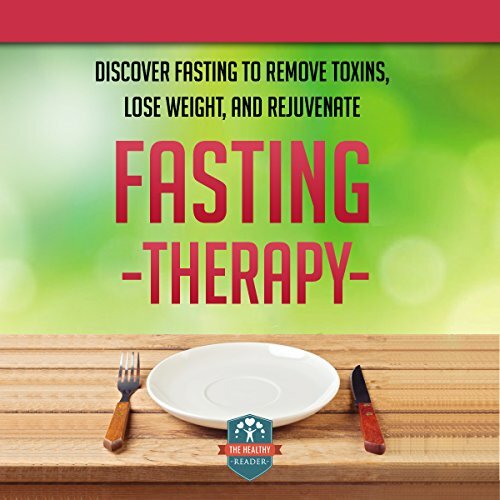 In this short audiobook you will get detailed instructions on how to prepare yourself for and carry out a therapeutic fast, what to expect while you are on fast, and how and when to break the fast, along with a detailed set of precautions that you should consider before beginning the process of fasting. 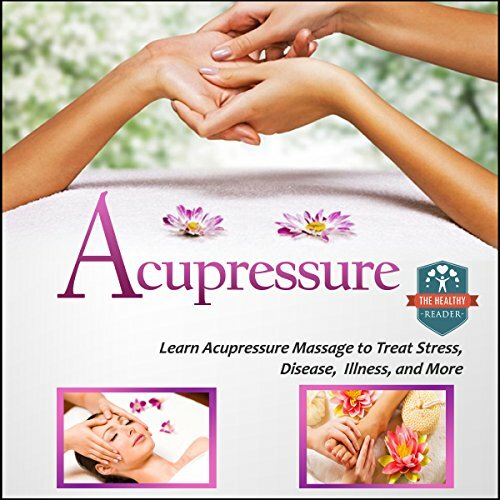 Acupressure is an ancient Chinese method that can help with various ailments, and it is most commonly used for pain. There is a difference between acupressure and acupuncture, and by trying acupressure you can forego the needles while still reaping almost all of the same benefits. 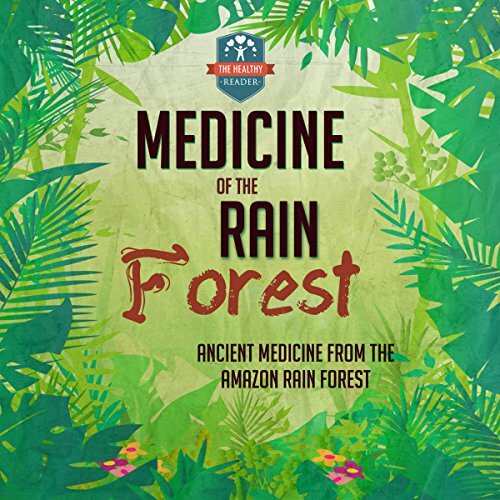 The rainforest has a wealth of medicinal plants and remedies that are just waiting to be used again. They were discovered centuries ago, and they can help to make sure to treat a variety of ailments from a headache to arthritis, which is a chronic condition. It can even help you to control these chronic conditions, such as high blood pressure and even chronic fatigue. Baby food should be made of the freshest, healthiest ingredients on the planet! Your baby deserves the best, and when you make your own baby food, you can ensure that you give the best to your child. You are in control of what goes into it, and you are able to make sure the food you give your child is safe and healthy. 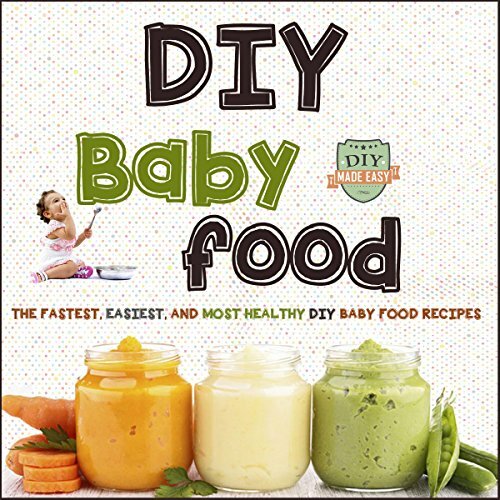 This audiobook answers common questions about making your own baby food, provides safe fruit and vegetable recipies, teaches you how to store your homemade baby food, and more. Know a Few Guidelines to Prepare for Water, Gas and Electrical Systems' Collapse! 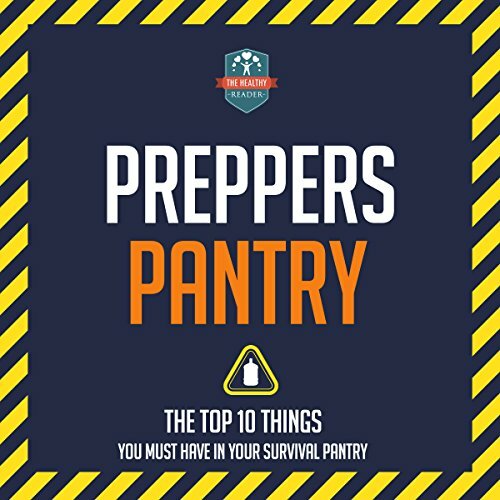 It is important to be prepared for any disaster, and that is exactly what preparing a prepper's pantry is all about. It's about preparing a survival pantry for you and your family, including your pet. It'll help you to survive any disaster that you encounter. There are a few essentials that you need to have in it, and you will find it is a little easier to build it up if you have a well planned design of what should go in it. 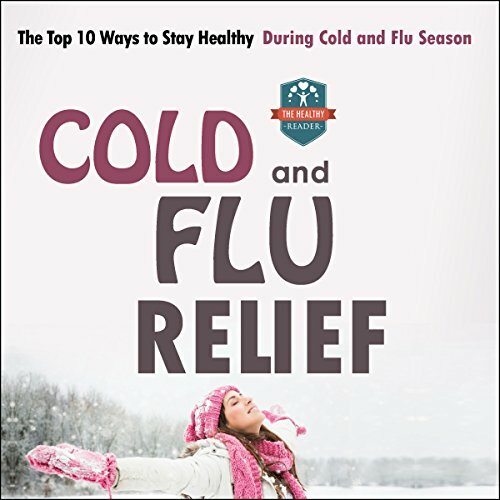 Everyone worries about colds and the flu, especially during flu season. Sometimes you can feel helpless, but there are preventative methods that can make you feel in control again. You shouldn't feel as if you can't do anything about getting sick because there is a lot you can do. You aren't helpless when it comes to colds and the flu; it really is in your hands if you wish to raise your immune system to a level that will help you make sure you aren't going to get sick. 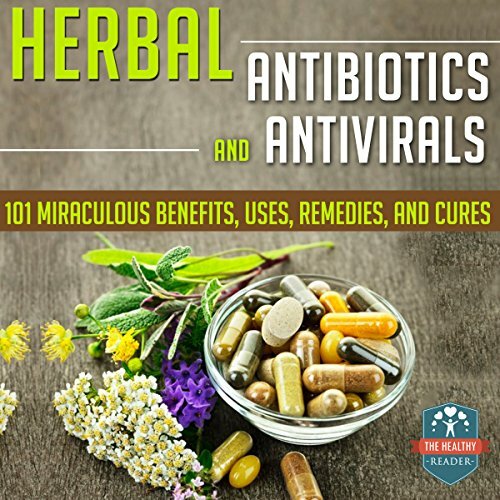 There are many herbal antibiotics and antivirals out there, and you'll find some of them are already in your spice cabinet. All you need to do is know how to use them, and they can help you with anything from the cold or flu to Shingles. There are even many herbal antibiotics and antivirals out there that can help you with stomach ulcers and cold sores. It all depends on what you need. 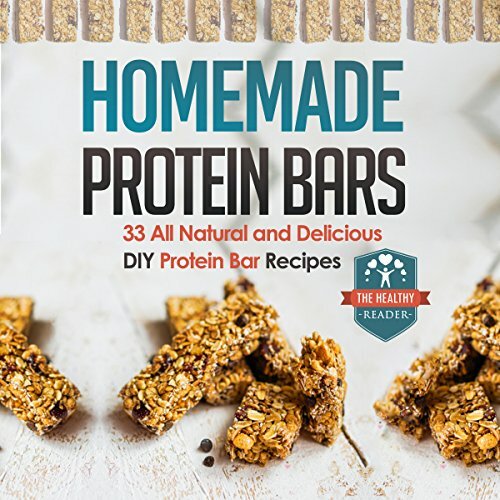 Here is a book that lets you make delicious protein bars right at home at almost no cost. The book covers various simple yet yummy protein bars that everyone in your family will just fall in love with. Try any of the 33 innovative recipes in this book, and you will find yourself yearning for more. The recipes have been designed so everyone can master them with minimum effort. The ingredients have been selected to make sure they are readily available to you without much effort.